1515 Henley Road , . One of the few condo associations in Troy. Good investment or nice place for home. 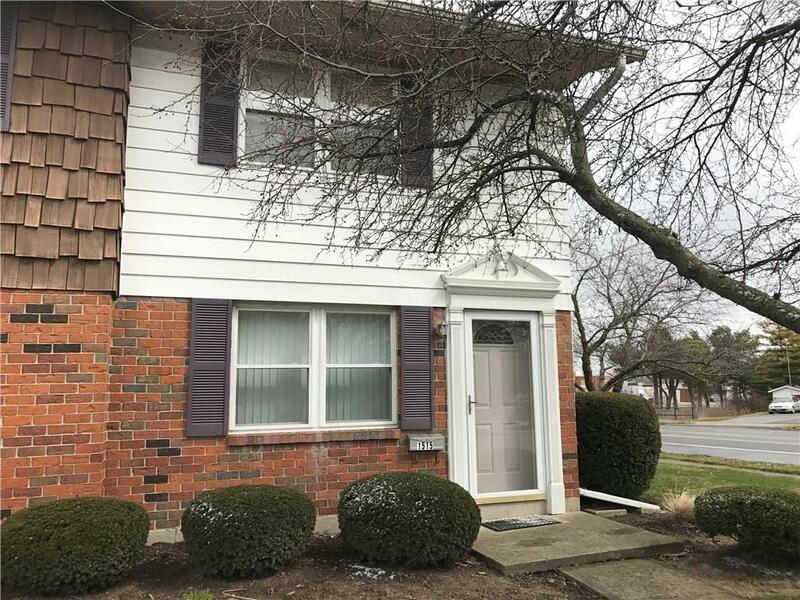 This 2 bedroom and 1 1/2 bath is in great condition. Kitchen is located on the first floor, and has space for dinner table. The living room is located at the front of the house and has large windows. Also on the first floor is the half bath and laundry facilities. The two bedrooms and full bath are located on the upstairs level. Each condo has its own private patio area and two designated parking spaces. The condo fee of $60 per month takes care of the lawn care and exterior maintenance. Listing provided courtesy of Richard Pierce of Coldwell Banker Heritage Realtors.